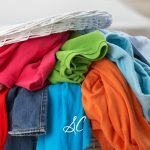 Do you ever feel overwhelmed in your parenting? There is so much to do to keep your children clean and healthy, so much training to accomplish, so many relationships to nurture, so many lessons to plan and implement. It’s no wonder homeschool moms sometimes slip into tilt and have trouble making even basic decisions. We all have times that seem particularly difficult or challenging. And all of us are swamped with feelings of inadequacy periodically. Whether you feel swamped, or are feeling confident and in control, or you are somewhere in between, this message is for you. I used to read books and go to workshops about getting more organized and feeling less overwhelmed. I thought my biggest problem was a lack of organizational skills. It seemed like a hopeless battle to keep my home, our homeschool, and my own life in decent order in my mind. “Chaos” might not be the defining term, but “cluttered” in home, school, and mind certainly defined my experience. But this wasn’t just about organization. 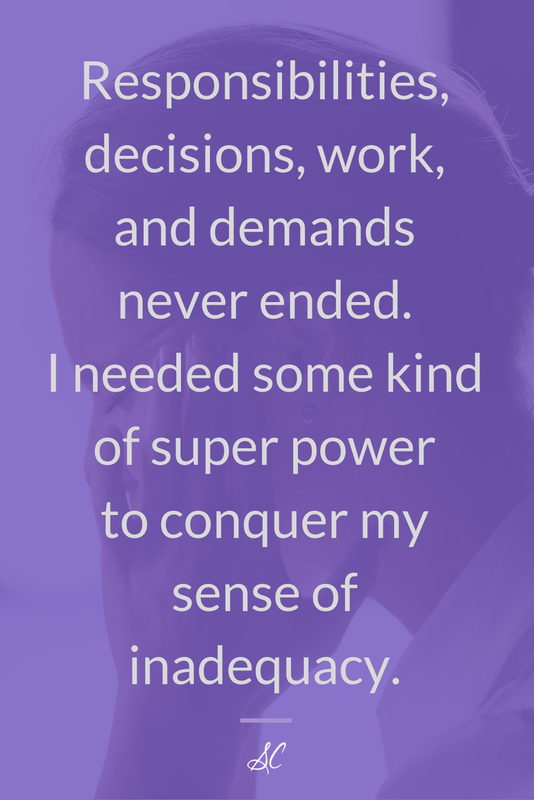 The overwhelmed feeling was a much bigger nuisance than skillful organization could resolve. 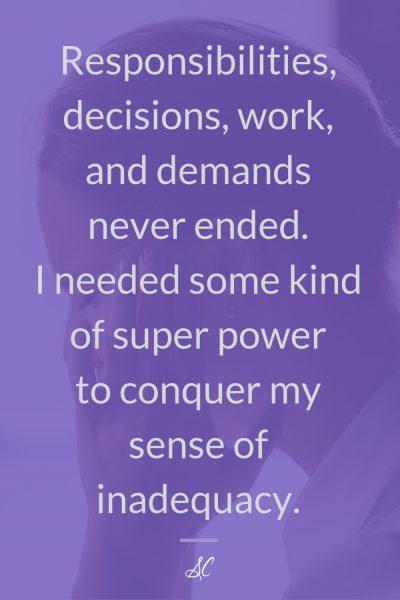 Responsibilities, decisions, work, and demands never ended. I needed some kind of super power to conquer my sense of inadequacy. 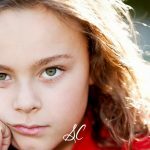 Those books and workshops were somewhat helpful, but mostly they just made me feel worse about myself and my homemaking, homeschooling, and even my parenting. I found great ideas which would bring about amazing transformation, but the change would never last for me. 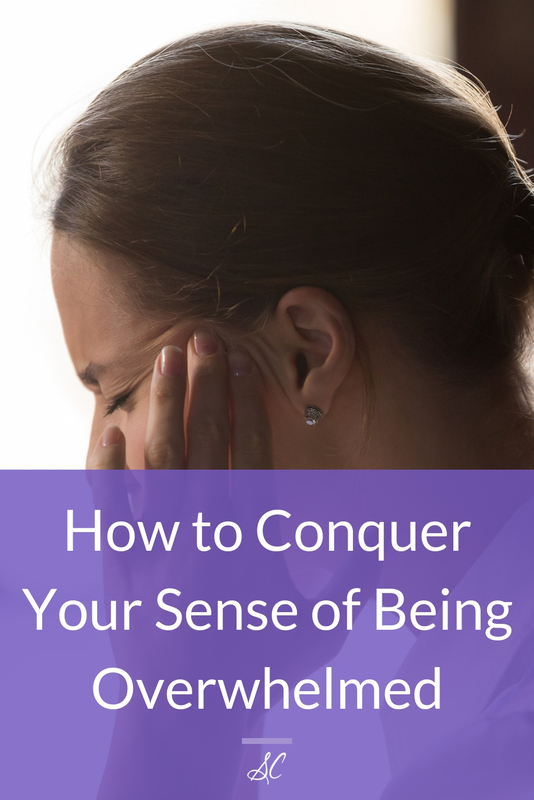 My belief that I was inadequate and the sense of being overwhelmed would eventually return. Has that been your experience? It wasn’t until I began to study habits and habit training that I was able to keep my head above water, so to speak. 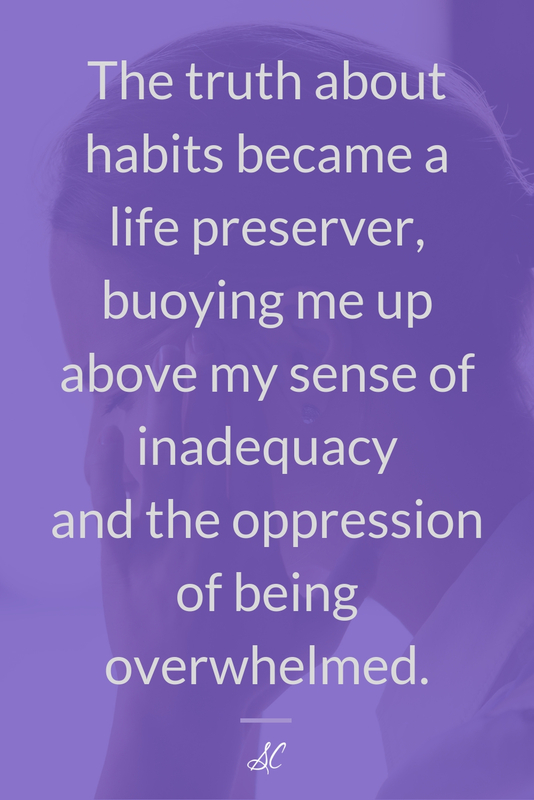 The truth about habits became a life preserver, buoying me up above my sense of inadequacy and the oppression of being overwhelmed. And gradually, I found myself on firm footing with confidence and peace of mind. Here is a short introduction to the ideas of habit training. Simply put, habits are the way you do things. Your habits are your routines, whether they are healthy routines or unhealthy. Habits are what you fall back on; they’re your default mode of action and thought, patterns you have developed in your life. Habits are automatic. They don’t require conscious effort. Good habits take mental pressure off of moms. Whether personally or in regard to your children, habits relieve you of the effort of having to make a decision. The automatic nature of a habit is so engrained that you perform the habit without thinking about it. The action or thought pattern has become a part of you. Thankfully, our brains were created with the plasticity that allows bad habits to be replaced with good ones. The habits you desire to change can be transformed, and the old can be renovated into new ways of thinking or behaving. We are all training our children in habits, whether we are intentional about it, or not. By the way we live, how we respond, and the routines we follow, we are establishing habits in our children. We can train them intentionally, or we can leave them to those habits they establish themselves or that they “catch” from the routines of home or from personal pleasure, to their benefit or their disadvantage. Good habits make life easier. Purpose, efficiency, health in mind and body, rest, and confidence are the results of intentional habit training. Good habits are the foundation of character development. Habits are the beginning of becoming who you desire to be. Good habits lead your children toward becoming the noble, selfless person you hope they will be. Good habits are the power that saves you time and energy and makes you more efficient. Confidence and clarity are also the result of establishing good habits. Initially, it takes work to establish a habit, but the time and effort are worth it! Mental effort, planning, and attention are parts of the arsenal necessary for habit development. For a short time, energy is needed to acquire mastery. After mastery, maintenance becomes easier as the habit becomes a part of you. Habit training IS the secret to a more peaceful home life. I realize you all are busy enough, but I have a homework assignment for you. To introduce the idea of habit training to your thinking, start with your own habits and routines—the good ones you have, the undesirable ones you want to change, and new ones you want to establish. To simplify your assignment, I designed a free PDF for you. Click here, and insert your name and email address to receive instant access, download and print the PDF, then read and complete the Follow the instructions below section. Do not complete the Continue with these steps portion until after you read my post next week. In the meantime, think about the ideas in the bullet points above. Envision what your life will be like when the personal habits you desire have been established. 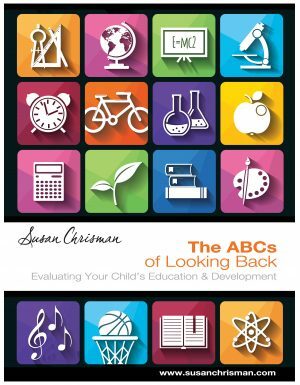 Imagine the healthy and good habits that will be developed in the lives of your children. In my next post, The Secret to Successfully Changing a Bad Habit, I will give you a concrete and practical method for introducing intentional habit training in your home. Remember to complete the action steps in the Follow the instructions below section of the free PDF, My Journal of Habits.